Loivu is a company specialized in making interior design products with ecologically sustainable natural materials. Based in Northern Finland, Loivu's innovative designs continue the long running tradition of Scandinavian minimalism. 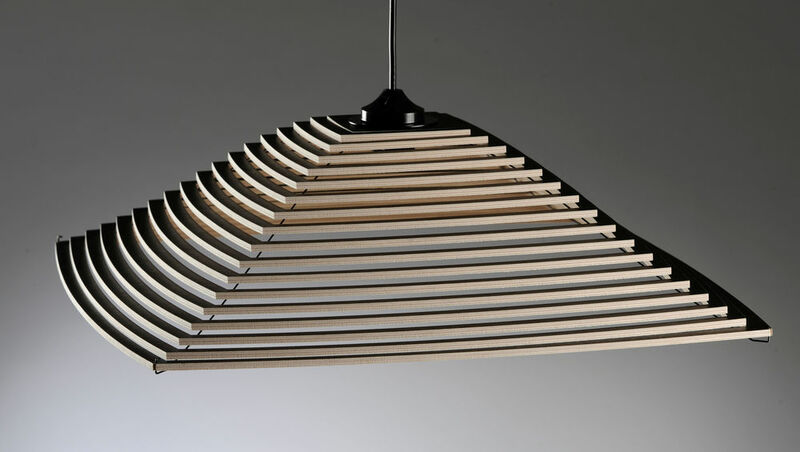 Loivu`s products are lamps made of certified, high standard birch veneer. Expertly cut, the compressed wood becomes a three-dimensional Design products.